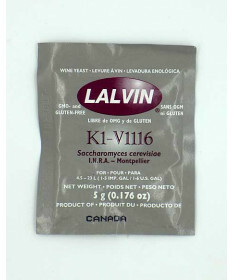 Lalvin has been making great wine yeast for many years. 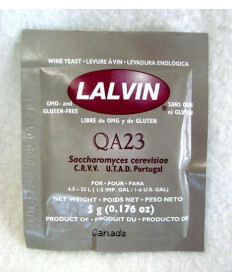 Lalvin yeast is a trusted staple for winemakers on many levels, from home brewers to huge commercial wineries. 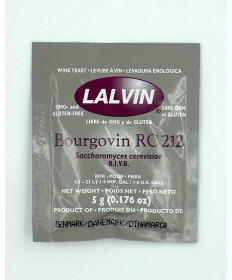 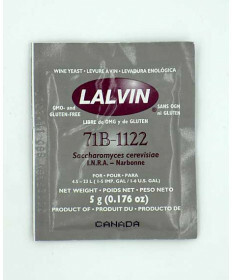 Lalvin wine yeast comes in dry and needs rehydration before being pitched into your must. 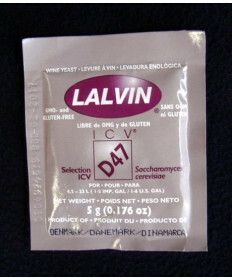 Lalvin yeast strains are also very popular with mead makers, particularly the Lalvin 71b and Lalvin D47. 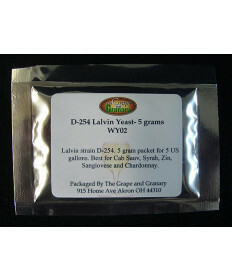 If you're not sure which Lalvin yeast to use in your recipe, contact our store. 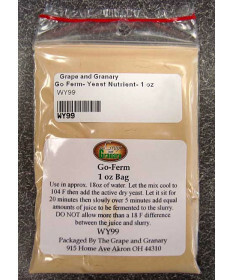 We can provide recommendations and guidance to help you choose which one is right for your desired end product. 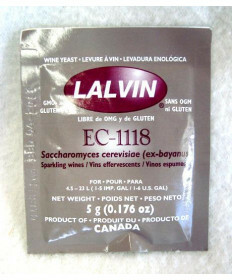 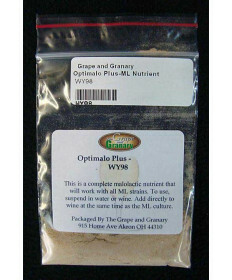 Get consistent quality with your home brewed wine with Lalvin yeast!